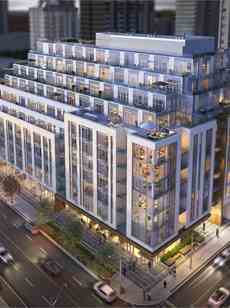 The Jack Condos is a New Condo development by Aspen-Ridge located at Yonge and Saint Clair , Toronto. The Jack condos boasts a "limestone" exterior and an "art-gallery" interior. Some of the area amenities include DeerPark which includes the Rosehill reservoir and acres to enjoy the outdoor space. 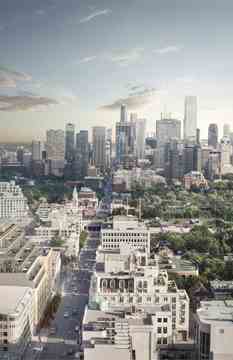 Other area amenities include the Summerhill subway station and luxurious Yorkville shops, bars and restaurants. Coming to the distinct Rosedale neighbourhood is the Jack Condos. Standing at 11 storeys tall, these 153 units on the iconic Yonge St. will be attractive to both new home buyers and investors as this condo is all about it's location.